This Highlander Sword is a very nice representation of the sword from the movie Highlander. 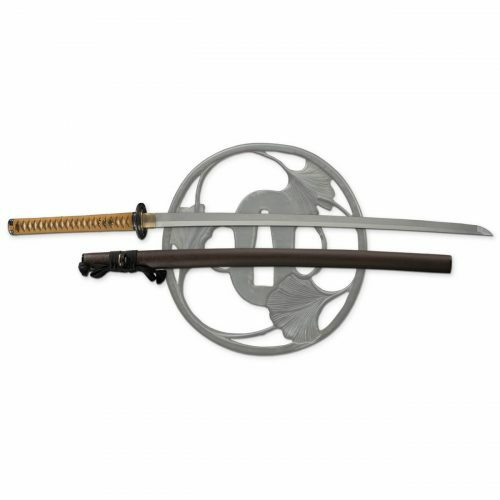 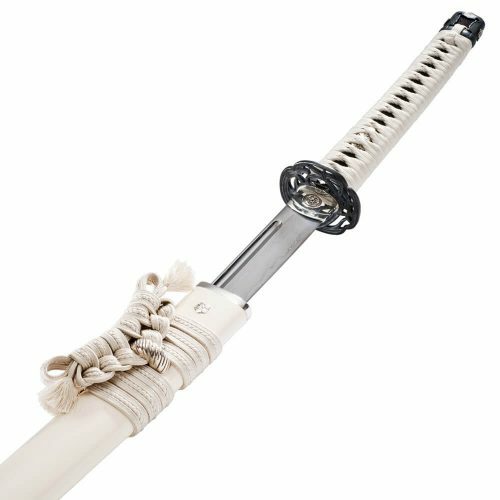 See all our swords for sale here at Japanese Swords 4 Samurai. 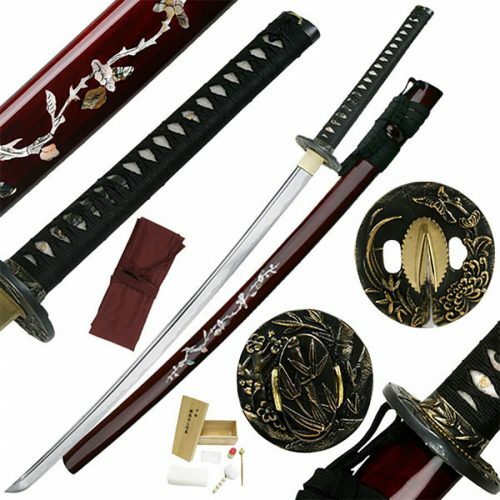 This Highlander Sword is a very nice representation of the sword from the movie Highlander. 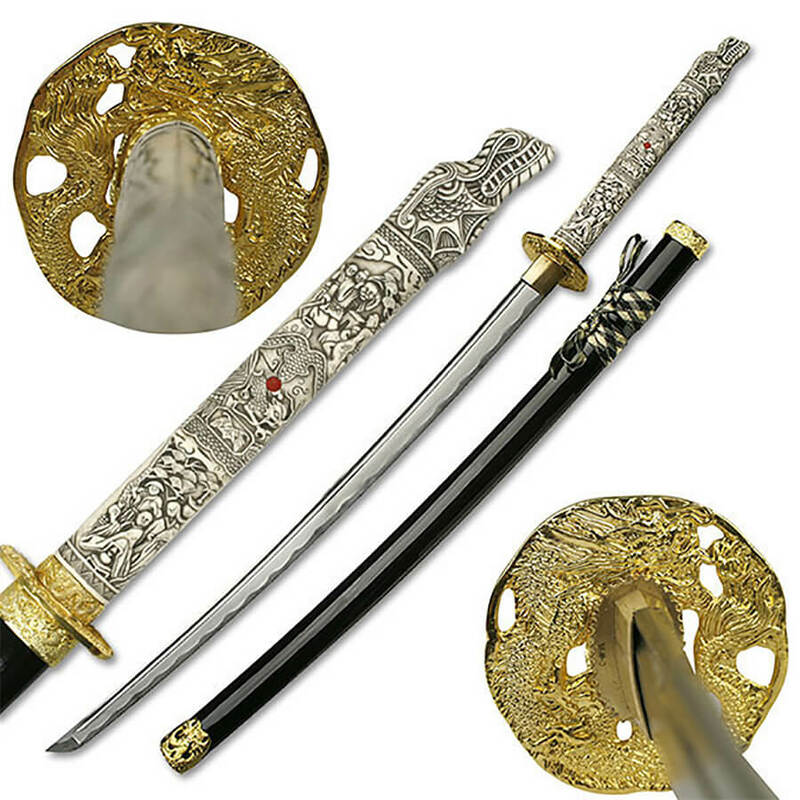 Although this is not an exact copy or a licensed replica, it is a beautifully done rendition of a hand carved Japanese dragon on the handle. 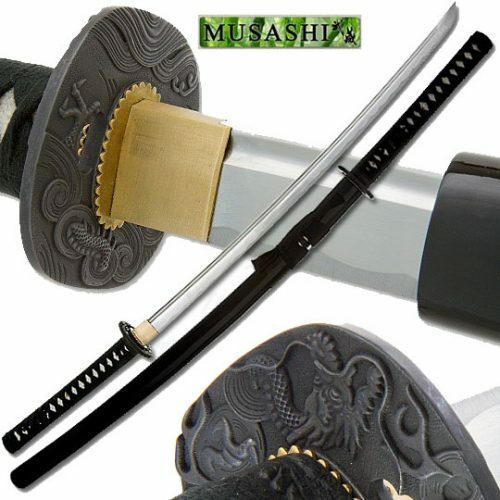 The sword of carbon steel and is a full tang samurai sword ready for display. 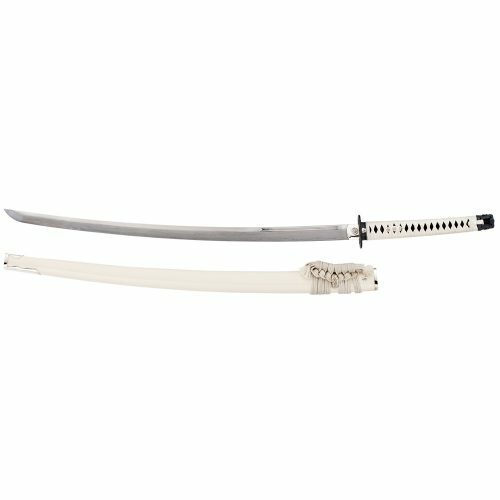 We hope you enjoy this very affordable katana in your collection.